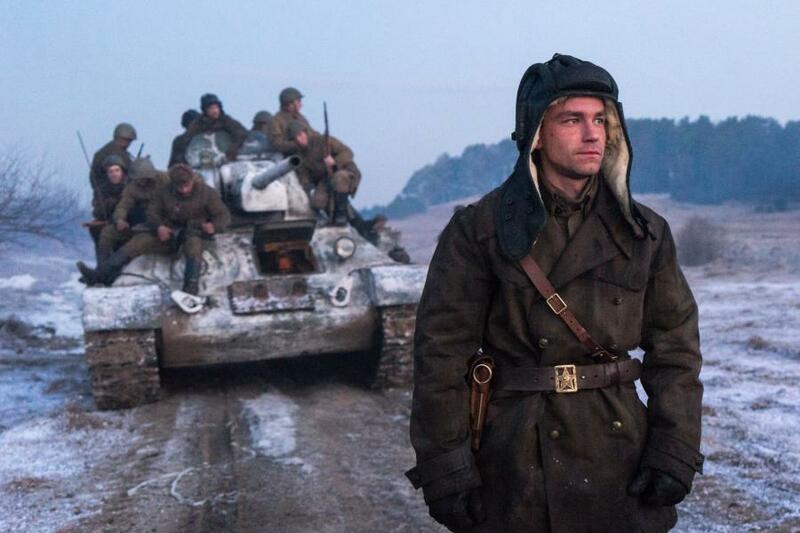 Review of the film "T-34"
In general, a harmless film about the Great Patriotic War (and it happens). 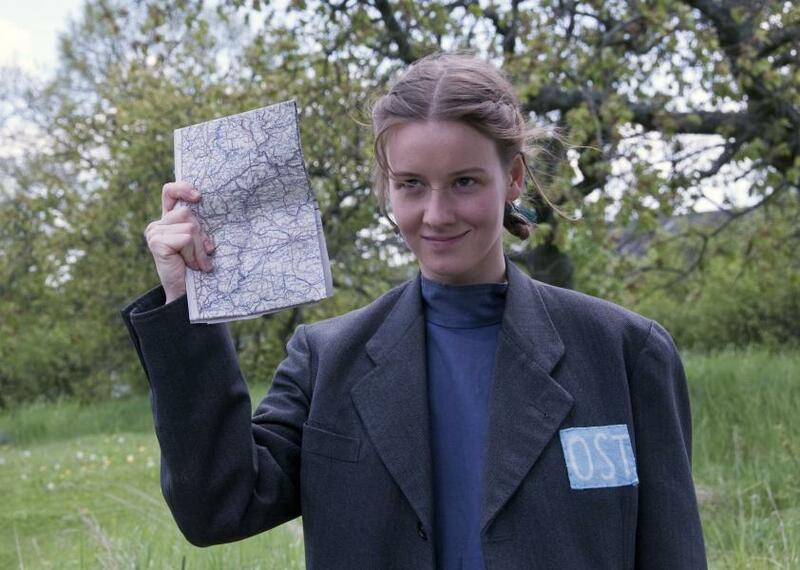 On the New Year comes a military film, and as a vacation blockbuster. Obviously, this is a symptom of the militarization of Russian reality: if before, even the release of the Day Watch, which first rolled out the concept of the first film of the year at the box office (he, like T-34, came out on January 1), seemed not entirely justified, now even a movie about tanks, whose action almost entirely takes place in the summer, is perceived quite adequately to the moment. The concept of a festive film with confetti, soul-saving stories and other filth (see "Christmas trees last") Is a thing of the past: now they are fighting in the cinema both by May 9 and December 31, then everywhere else. Cinema for hardened cynics, that is, for those who are ready to look at tanks at the New Year holidays, is already here. 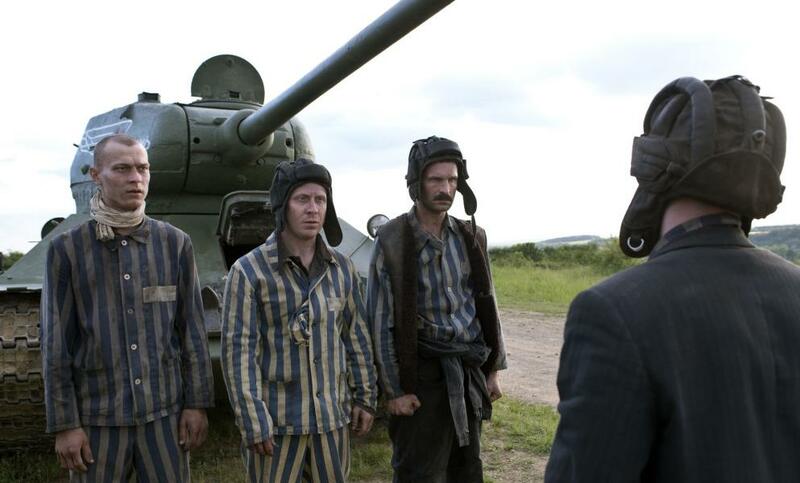 Shot from the movie "T-34"
But "T-34" is not the film about the war, which you can come up with on the poster, where Alexander Petrov standing in a tank headset, other artists with no less serious faces, and against the background - an evil Nazi officer. Violence of any kind was withdrawn from T-34. 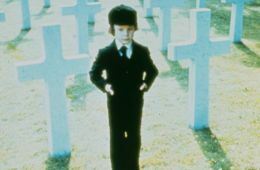 Thus, from a military film made with the money of the Cinema Foundation, suddenly the traditional for any militarists disappears an admiration for violence, blood and death, all blasphemy. There is no death here, almost no blood is shed, and this is probably the most important nuance of the film, even more important than the overall optional story. However, let us retell it quickly. 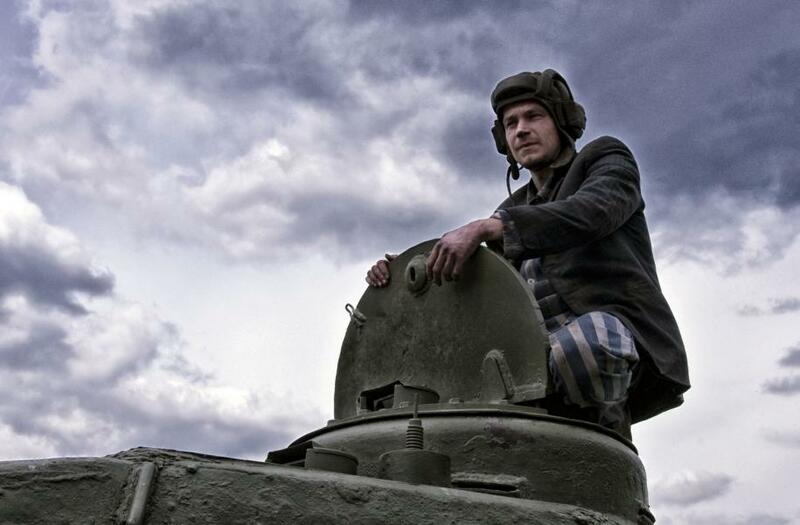 The brave tank commander Ivushkin (Alexander Petrov, this year he was omnipresent) is trying to escape from captivity in the "thirty-four", which the Germans give him imprudently for use. 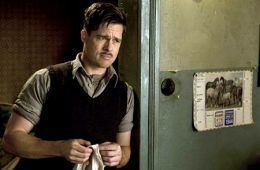 In this he is helped by some Anya (Irina Staryshenbaum), with which Ivushkin planned a short-lived affair, a Belarusian-mechanical driver (Victor Dobronravovlooks and speaks like Fedor Dobronravov, but a little younger) and two more camp inmates (Anton Bogdanov и Yuriy Borisov). On the other hand, the film also has neither politics, nor revisionism, nor all that which, again, would have been expected from a picture taken under the patronage of the Russian Military-Historical Society, which is headed personally by the Minister of Culture Medinsky. In T-34, it’s scary to even say there is no Stalin: or rather, his portrait hangs only once, unfortunately, perfectly relevant. Finally, a large and expensive war film is not a way for someone to impose their beliefs on the public with regards to our extremely tragic history. What then does the director do? Alexey Sidorov ("The Brigade", Both parts"Fighting with a shadow")? As it turned out, his and the highest grossing producers of the country from Dishdishyana to Mikhalkov, most of all worried throughout the Second World War tank battles, that is why, apparently, they carried the name of the famous fighting vehicle to the title. 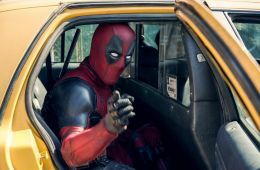 Almost the entire duration of the film is occupied by battles: flying projectiles in slow-mo (they sometimes even collide right in the air), endless tactical maneuvers, a portrait plan for someone from the crew. Management of the tank is presented in the "T-34" as a collective game on the kind of fictional giant saxophone. For example, at some point Petrov so diligently and quickly turns the knob of the tower, that not only he (as a saxophonist who pulls one note for a long time), but even the audience in the hall, will sweat towards the end of this action. Moreover, each of the performers is required not only personal virtuosity in managing the most complex unit in combat conditions, but also the ability to work in a team. All this is pretty convincing: there is authentic (authentic enough to convince the uninitiated) twist some pens and pedal. 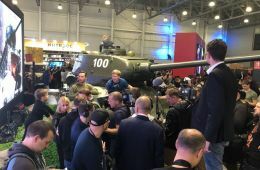 However, one should think that even members of the Russian Military Historical Society, which supported the production of the film, will not enjoy the correct anatomy of the tank at all. This is at least just as entertaining as the grand screen version of World of Tanks. Especially the action accelerates when Ivushkin on his "thirty-four" begins to chase half of Germany. "T-34" will not kill everything human in you, like some "Burnt by the Sun", but it will not stir up anything. Nothing is really laid in it, no conclusion is made, morality is not imposed. And it is actually quite joyful. Cinema, even if it is military, is not always journalism, not the fact that it speaks of today's day. The films do not necessarily include a geopolitical metaphor, even if there a Russian hero commands a Belarusian character, as in T-34. Sometimes a movie is just a movie. Occasionally even good. 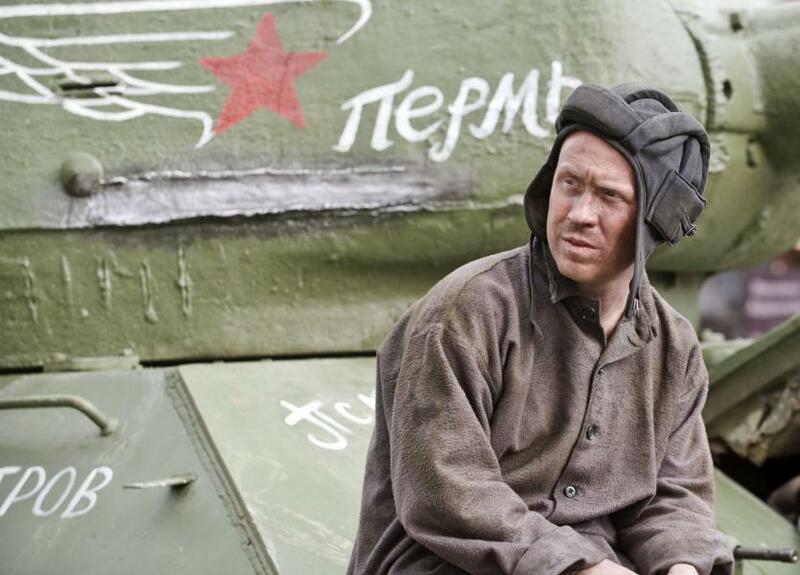 But now it seems that "T-34", certainly not the most important picture in the history of mankind, yet symbolizes the most important shift in the awareness of the Great Patriotic War and the war in general, at least within the framework of domestic cinema. Carefully, the next thought is controversial. From unconditional, hypocritical worship of military places as sanctuaries, from the cult of war, we are moving to a new stage: from worship to awareness, from depression to acceptance. The Second World War is an unhealing wound in the public consciousness of Russia, Europe, and in general, one must think, it will never heal. T-34 simply suggests learning how to live with this wound further, and not pouring sand into it. Then it just happens that no one is forgotten and nothing is forgotten. By the way, in Europe this multi-genre interpretation of historical memory goes much further: for example, in the outstanding witch horror “Suspiriya” of this year, all the action ultimately leads the author to think about the Holocaust. And war, how not to forget, is not only military victories, it is also the Stalinist camps. The war never began, and the war never ended. The harder it is to see on the T-34 credits completely inappropriate, seemingly impossible footage of how all the heroes return home from the war to the song of Okudzhava “Take the Overcoat”. The song is great, but the cadres give a false: they would not have returned home. I hope someday in Russia they will dare to make a movie about it. Since 1 January at the cinema.